Beverly Hills Polo Club presents this blue colored T-shirt, which will make to you look effortlessly stylish and trendy. 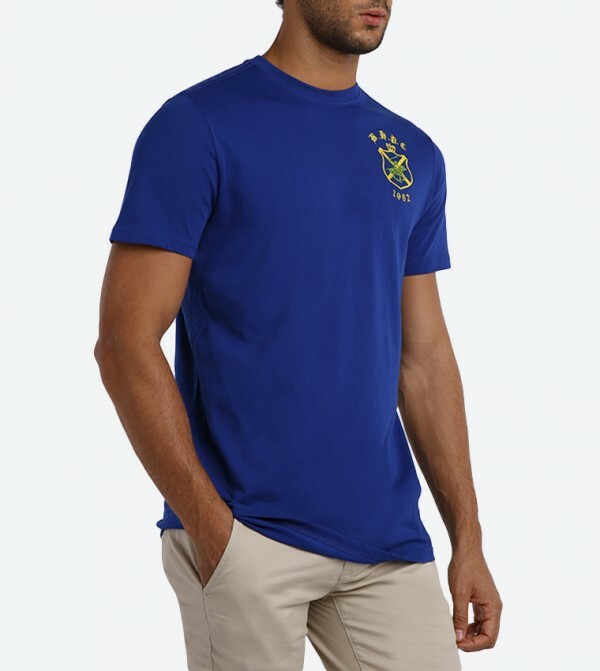 Made of cotton, this T-shirt for men ensures total comfort and maximum breathability. Featuring regular fit, this T-shirt will be a great addition to your wardrobe.